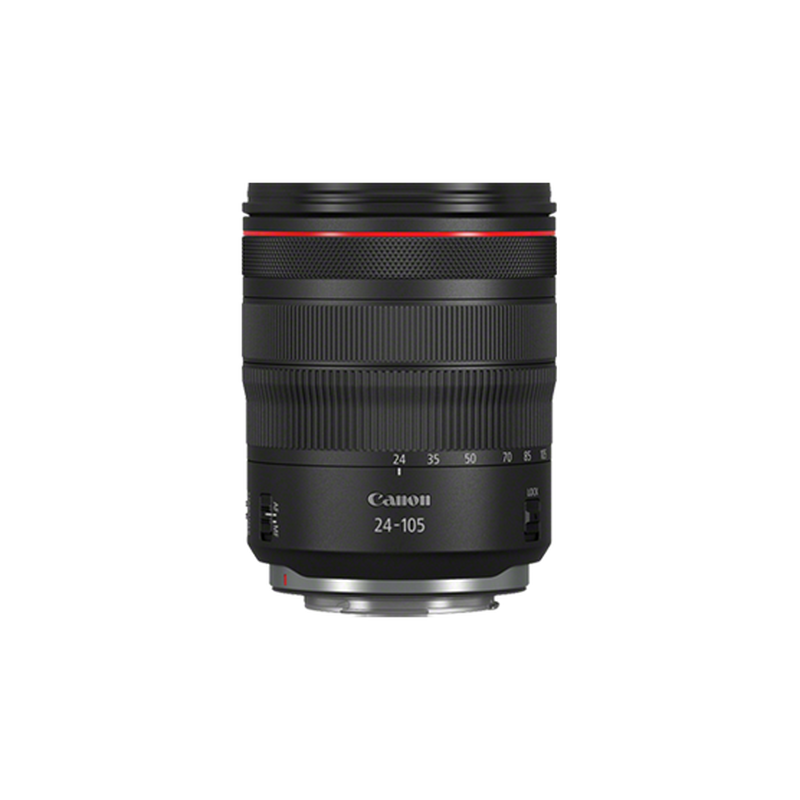 The Canon EOS R opens up new shooting possibilities for photographers and filmmakers. 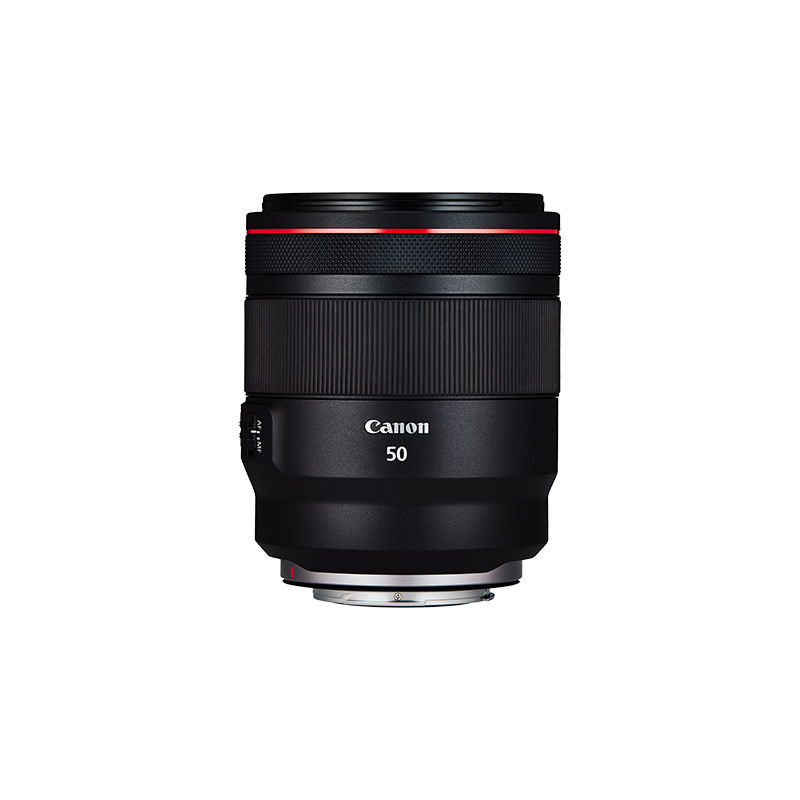 Innovative RF lenses offer super-fast focusing along with outstanding optical quality while compatibility with the legendary EF lens range is provided thanks to a range of adapters that connect Canon EOS R to existing EOS users and their EF and EF-S lenses. 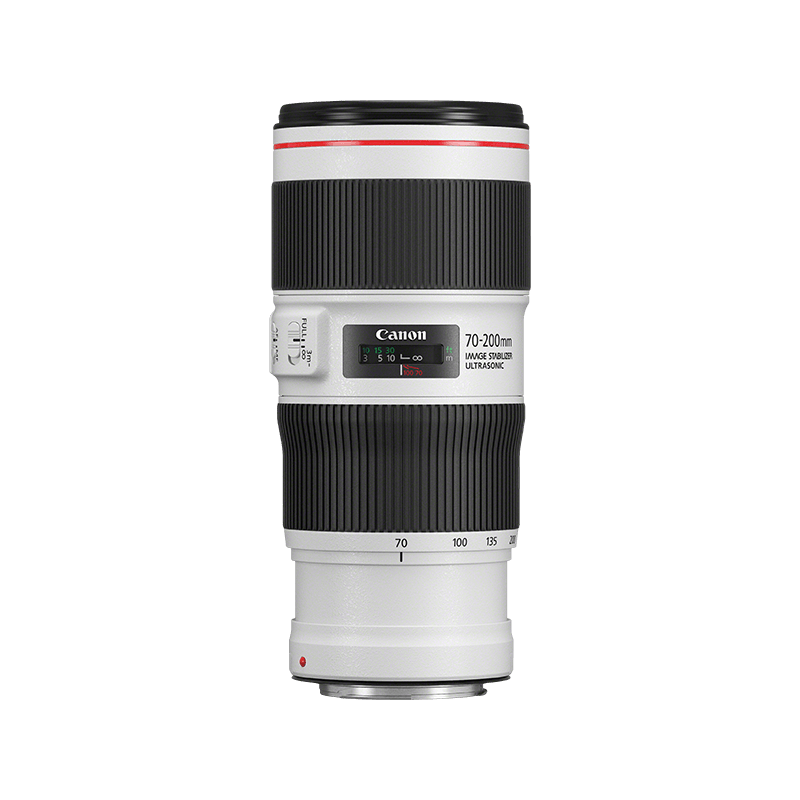 Explore the range of lenses for the Canon EOS R and discover their unique capabilities. The standard Mount Adapter EF-EOS R allows EF-S and EF lenses to be used on EOS R cameras. 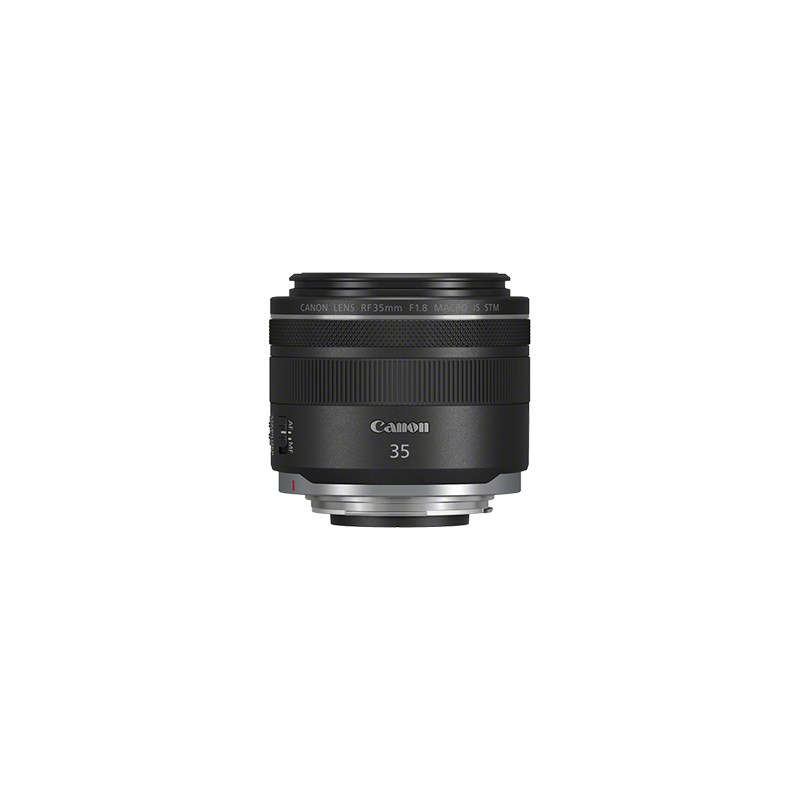 Control Ring Mount Adapter EF-EOS R offers the same lens mount conversion as Mount Adapter EF-EOS R, but also adds a Lens Control Ring. Drop-In Filter Mount Adapter EF-EOS R takes the functionality of Mount Adapter EF-EOS R and adds the ability to use drop-in filters. A clear filter, for users who have bought the drop-in filter adapter but who do not wish to have any filter effects. A neutral density filter for controlling exposure in movies and prolonging shutter speeds for a variety of creative movement effects in photographs. A circular polarising filter which boosts colour, contrast and saturation, and controls unwanted reflections. 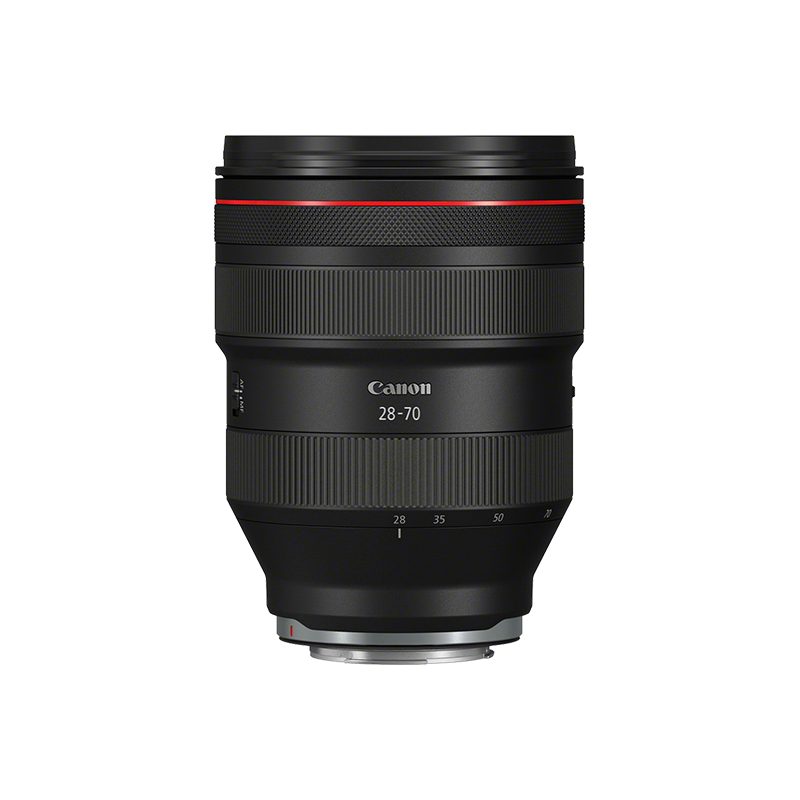 Discover the incredible world of EF lenses which can be used with the EOS R adapters. A professional L-series sports and wildlife zoom with Image Stabilizer and ASC coating for superb sharpness. Light your subjects creatively, from macro to studio and beyond, with the Canon range of Speedlite flashes. Take complete control even in the most demanding situations. A powerful and portable flash with radio triggering. Keep your EOS R shooting for longer with a range of versatile power accessories. Dedicated battery grip for the EOS R to extend shooting duration and enhance vertical operation. USB Power Adapter PD-E1 included and turns the battery grip into an external battery charger. Charge your LP-E6N EOS R battery safely with this Canon battery charger. The lithium-ion battery is the same as those used by the EOS 5D Mark IV and EOS 6D Mark II. Control compatible Speedlite flashes remotely with this radio wireless control, which slots onto the EOS R hotshoe to trigger flashes from up to 30metres. Use this accessory to wirelessly transmit images from your camera to a computer.